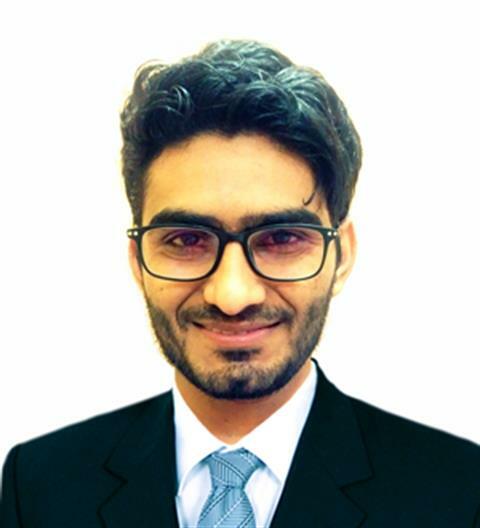 Abrar Ashraf is an Electronics Engineer & Technologist. Working as Lab Technologist from past three years @ The University of Lahore and has passionate to learn new technologies, IoT, PCB Design, Embedded Systems and C programming. His hobbies includes Volunteering and Community Participation, Personal and Professional Development Activities Like Business and Self-help Books Reading & Skills enhancement, Cycling.